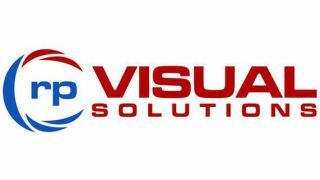 In an effort to strengthen its sales force, rp Visual Solutions (RPV) has appointed BG Media and Connect-West as commercial sales rep firms for the Central and Western Canadian regions. "The RPV line of products is the most recent addition to our ever strengthening footprint in commercial video solutions," said Bryan Guidolin, principal of BG Media Solutions. "We are very pleased to be working with Randy's team. We have partnered with an industry leader in their respective verticals, and as the direct-view LED market continues to grow in Canada, we know that we have the best and most experienced team that can back our AV integrators and AV consultant partners to overcome any architectural design challenge."